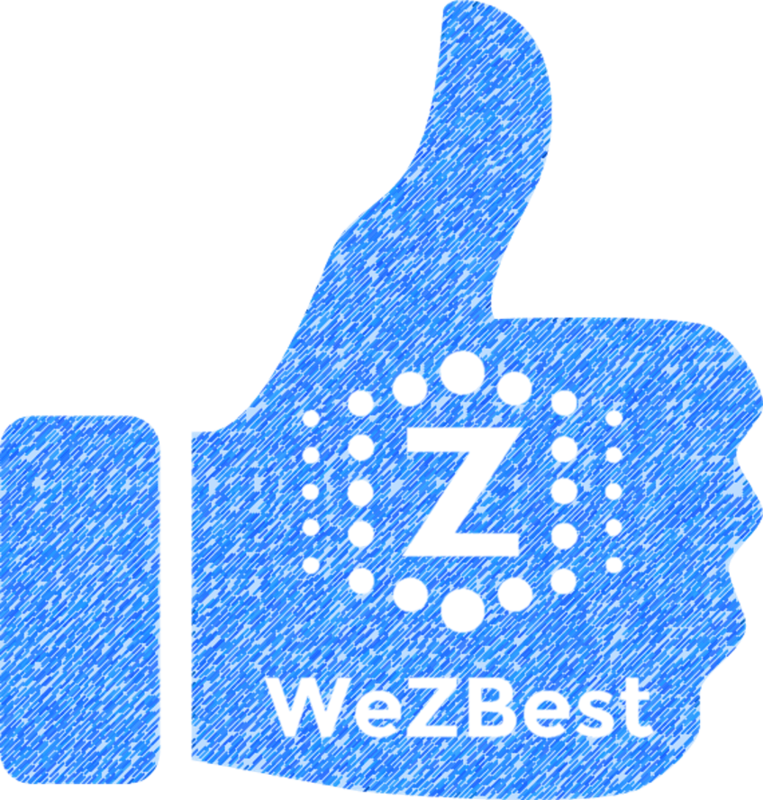 Welcome to WeZBest – a Zealous blog dedicated to empowering you to become Z BEST version of yourself. This world never lacked self-help, but knowing what to do is the easy part – actually doing them is difficult. WeZBest aims to help you to put theories into practice, turn ideas into action, and goals into results. Want to accelerate your learning & growth with a team of driven, compassionate, & passionate people? Subscribe via email or join the WeZBest Community! Together, we will push each other to achieve our fullest potential! Data Structures–Python vs. NumPy vs. Pandas: Why care? How they work? February 22, 2019 - Why should we care about data structures in data science? In this short article, I discussed the building blocks of data in Python and summarized the most important things about Python's native data structures, NumPy, and Pandas. Learning Journal: Stanford Machine Learning Course by Andrew Ng January 15, 2019 - This learning journal aims to summarize the essence of the Stanford Machine Learning coursework in a way that (hopefully) most people new to AI would understand & appreciate. Additionally, I inserted lots of fun comments & graphs to clarify concepts and/or make them more relatable. An informative town hall by WorkingNation and Wharton Customer Analytics Initiative (WCAI): ‘The Future Is Now: Closing the Data Analytics Skills Gap’! Leaders from business, academia, government, and the non-profit sectors came together to discuss the rise of #bigData and its impact on our society and the #jobMarket. Keynote speaker, Allen Blue, LinkedIn Co-Founder kicked off the lively dialogue by narrating the story of data science’s rapid growth & development. A concerned citizen who is cautiously optimistic about #AI, I appreciate the mission of @WorkingNation— a “nonprofit campaign founded in 2016 by venture capitalist Arthur Bilger to expose hard truths about the looming unemployment crisis and bring the country together to create and amplify solutions for a changing economy.” And thanks @WhartonSchool for hosting the event!